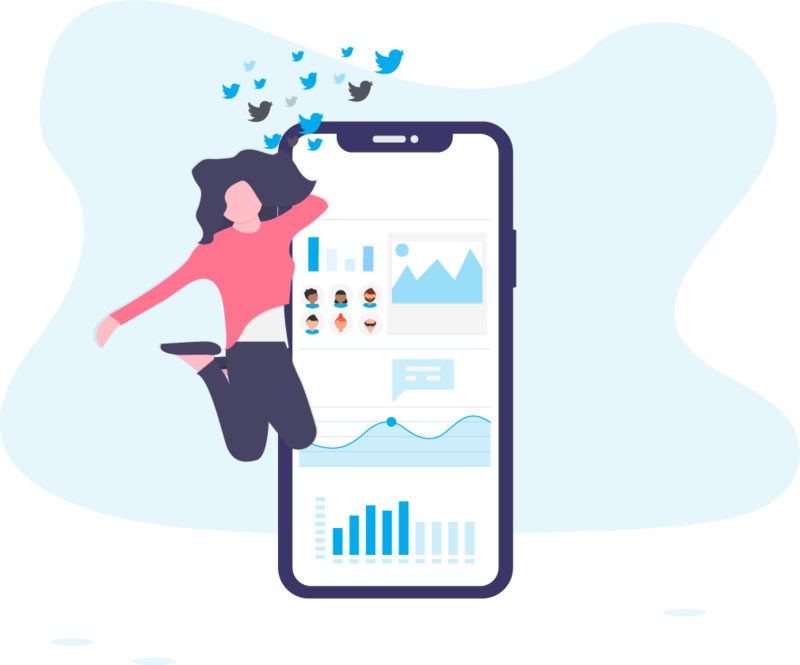 A Social Media Analytics tool that helps you understand how millions of people engage with your brand, campaigns and influencers across social media and the web. 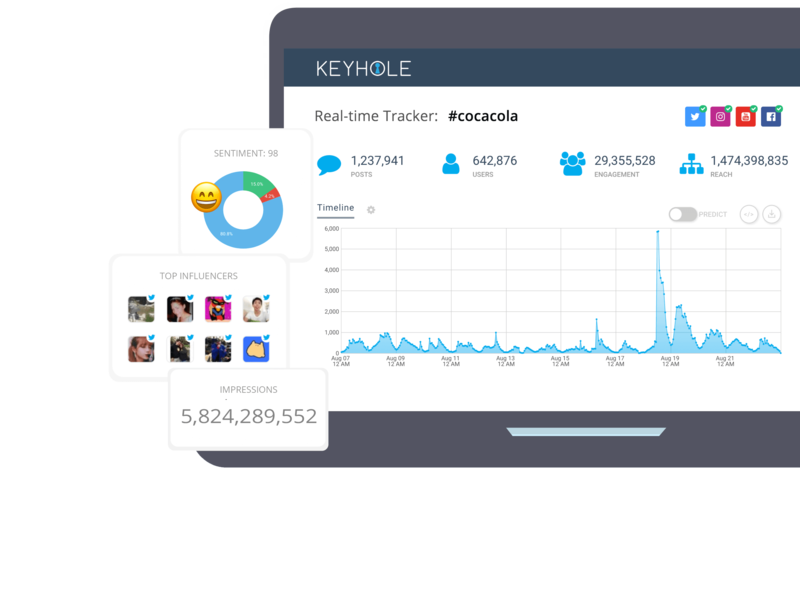 With a social media analytics tool like Keyhole, you will prove your event’s real impact. 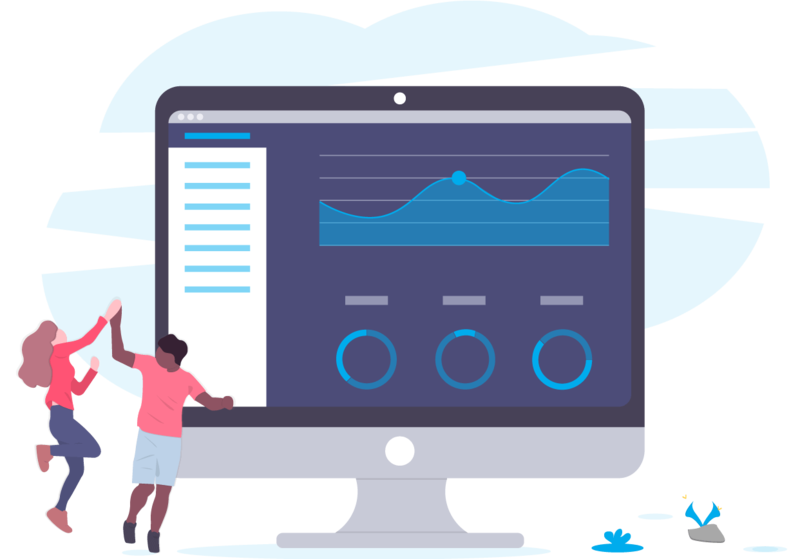 Capture every meaningful moment of your event while you’re busy living it, and access real-time engagement data to amplify your event reach as it runs. 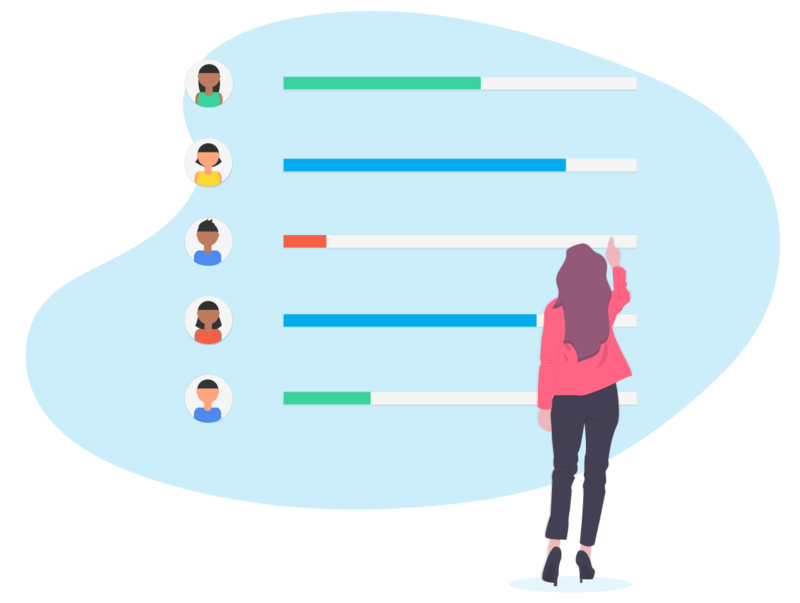 Use social listening and social media analytics to gain insights into key conversations happening around any topic online. 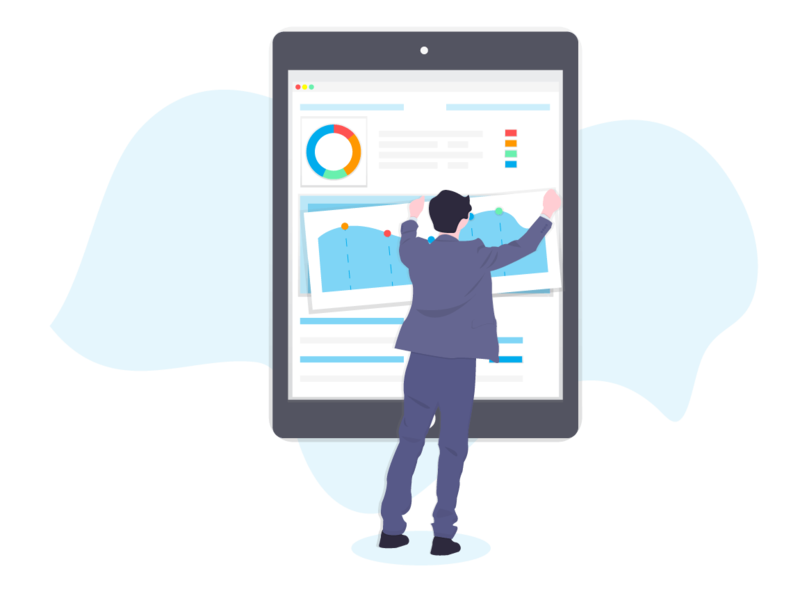 Easily understand themes, trends and audiences to better cater to your target market’s needs.